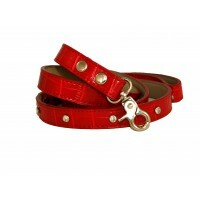 This jewel encrusted lead is a wonderful accessory to any collar! 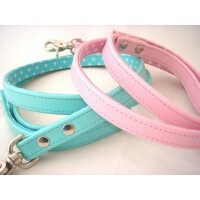 To buy the matching collar.. 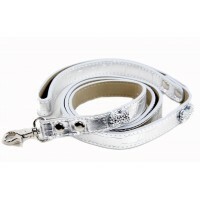 This stunning lead is 4ft long with diamante detailing at the top and base of the lead. The lead .. 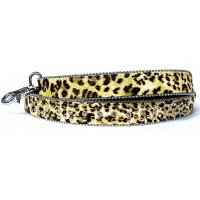 This 4ft Lead go perfectly with the Ice Baby Collar. Please note the lead is pictured with the co.. 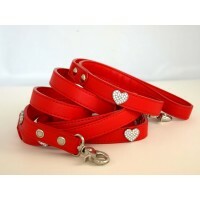 These beautiful leather leads are designed to match the beautiful lovely leather collars. Avail.. 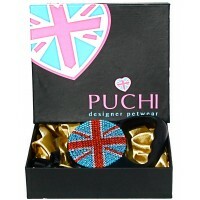 This is perfect match for a stunning collar!! 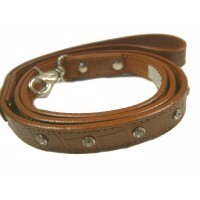 These leads are cut from the finest leat..
Take your dog for a walk in style with this perfect lead! Available in Sky or Raspberry. &nbs.. 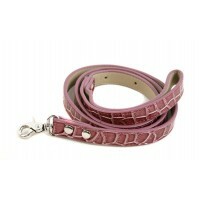 This beautiful mulberry wine coloured lead is perfect for pooches with style! 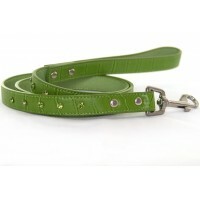 Matching Colla.. 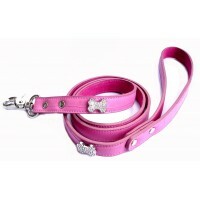 This stunning black patent 4ft lead is perfect for those pooches who are sooo this season darling..
Beautiful glitzy glamorous ooh la la lead to match our fantastic ooh la la collars, the height of.. 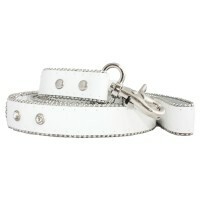 This stunning lead compliments the Platinum Collar with its style and bling! 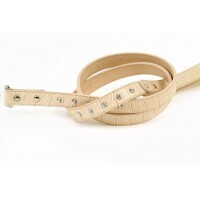 Available in 4f.. 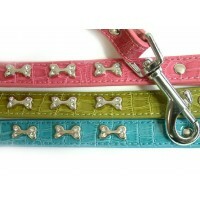 This brightly coloured lead is perfect for pooches with style! 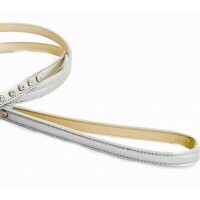 4 Ft long with diamante detail. ..